In my day job, I organize details, plan procedures, and I LOVE it! But I know not everyone is a planner, some people don’t even like spreadsheets (GASP!) Not to be too mellow-dramatic, but planning ahead can make or break even the smallest trip. Depending on who you are, that sounds obvious or ominous or over-whelming, but it really isn’t any of those things. It takes the right balance of prep work on the front end to make trips still an adventure in the unknown but feel like a vacation rather than a frantic and expensive scavenger hunt. A (slightly OCD) spreadsheet that is adjusted and used before each trip makes a world of difference. It doesn’t really matter a whole lot if you are going away for a weekend or a month. The list remains similar but some areas might take a bit more prep or get to be removed. You are MORE than welcome to copy mine and adjust away! We take so many trips and I’ve been tweaking this list for years. I want travel to be as fun and easy for people as possible. 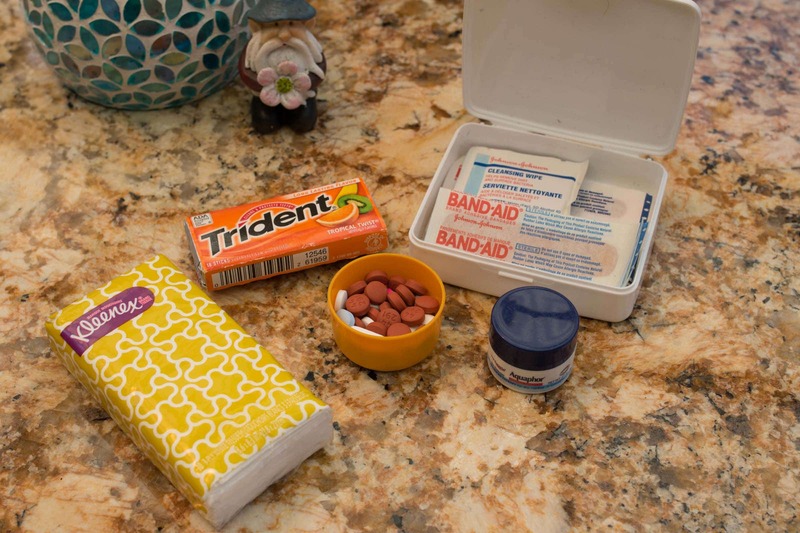 To save money, aggravation, and your marriage… Travel with the perfect day-pack. I don’t care if hiking the Narrows, wandering Paris, meandering a local fest, surviving the zoo, a riveting soccer tournament, or an all-inclusive resort (okay, that last one might be pushing it), having a back-up plan on your back is a life-saver (or at least a fight-saver). The perfect day-pack must be well stocked, in lots of Ziplocs, almost Y2K style. Honestly, the day-pack barely adjusts from bikeride to local outing to travel to carry-on. All of this stuff is ideally ready, all the time. Packing in ziplocs makes everything much easier to find. Trust me on this. The daypack may seem like just one more thing and a pain to carry — but think of it as trimming your frame! Google spreadsheets are better than old-school lists! Good work –and I know it is a lot of work! VERY happy travels my friend –you are making great memories! 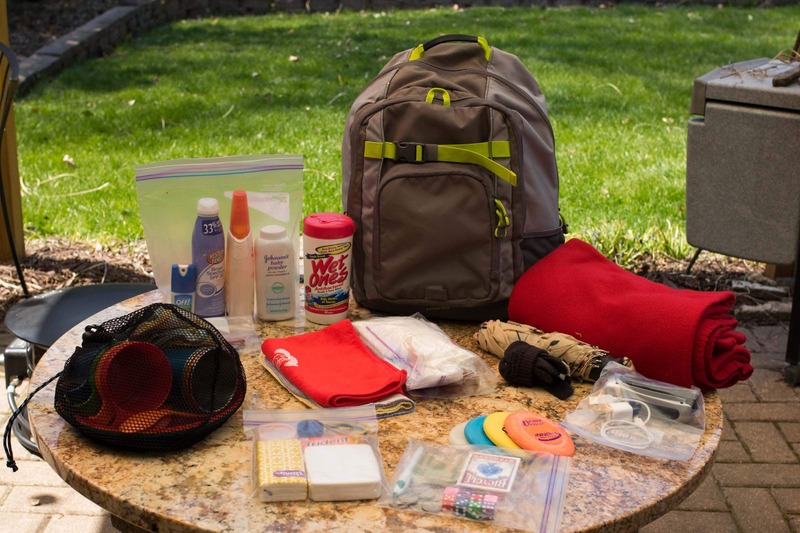 The daypack fully loaded weighs less than 9 pounds, and most of the stuff can be gathered from the house! This ziploc changes from time to time, especially when there are no outlets nearby and all of the phones are dead. 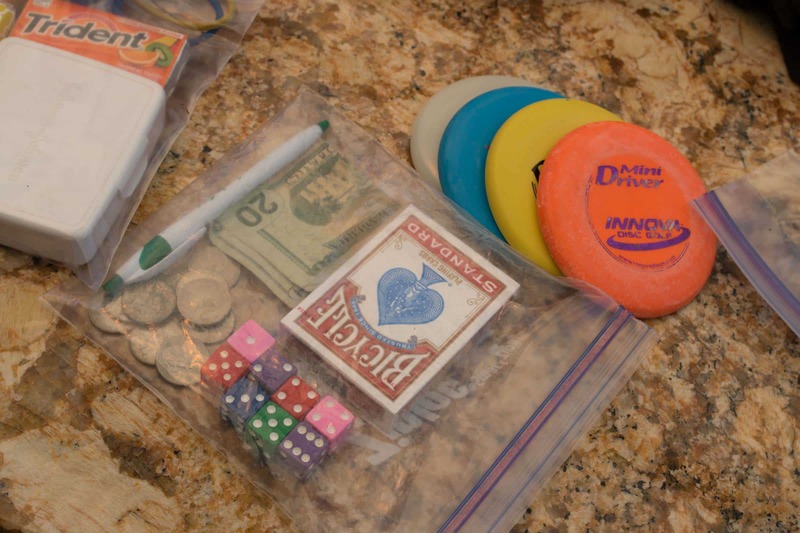 Sometimes crayons or a ball, always cards and dice. We love these little frisbees. Always keep a little cash. You just never know when it will come in handy. A lot of this gets removed seasonally and for flights. I usually re-buy some of it after we land but in smaller containers. I just hate that the travel size versions are the same price as the full size so we tend to just daypack the full-size. Keep them in ziplocks. 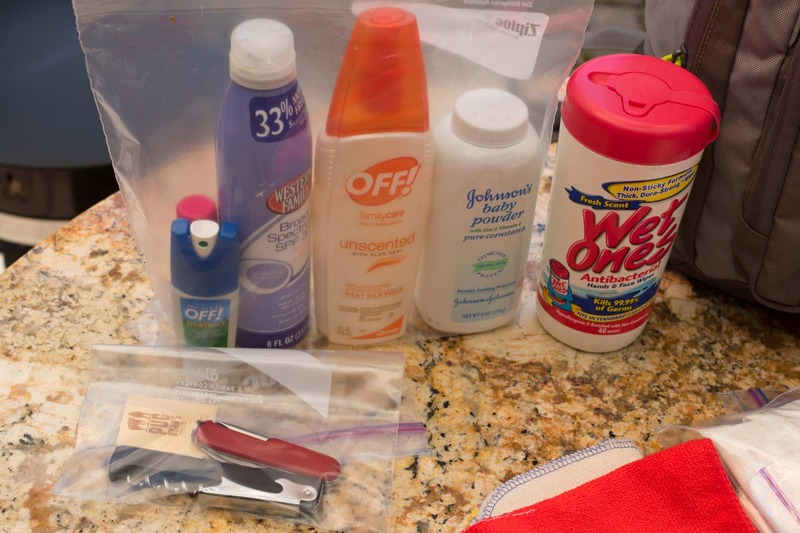 Nobody wants to clean-up the bag dripping with broken sunscreen. 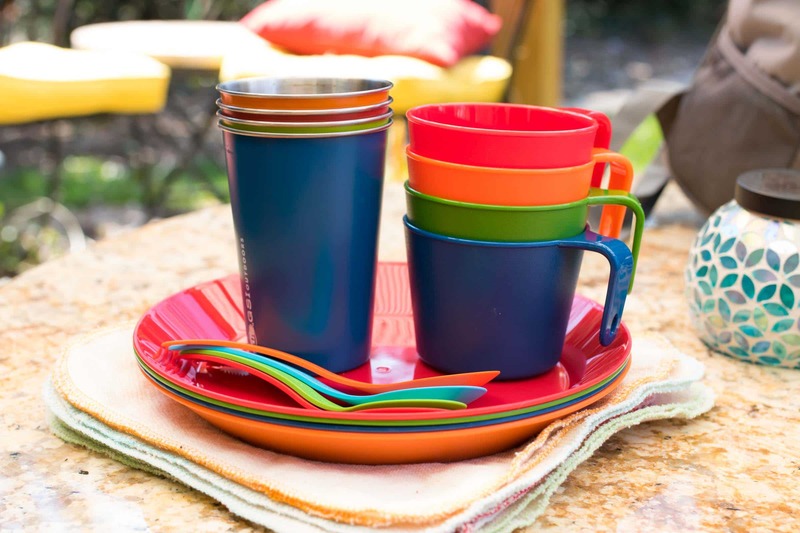 Ideally, each person gets a plate, bowl, spork, larger drinking glass, and unpaper towels that just stay in the day-pack. 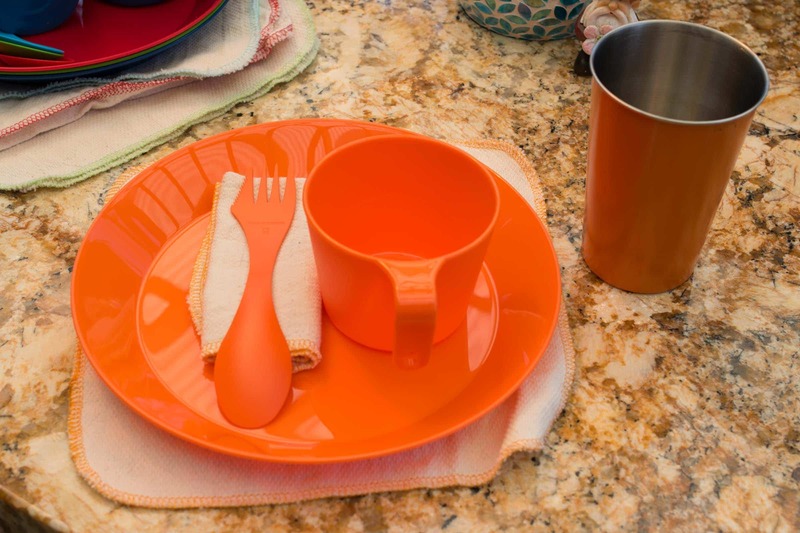 Don’t spend a ton of money on this until you know you will use it, anything laying around the house will due (or swing by IKEA), but I love when we can tell our stuff apart and it stacks neatly! It makes everything so much easier! My inner Girl Scout is showing, but a mesh or canvas bag for the mess kit is way better than a ziplock. 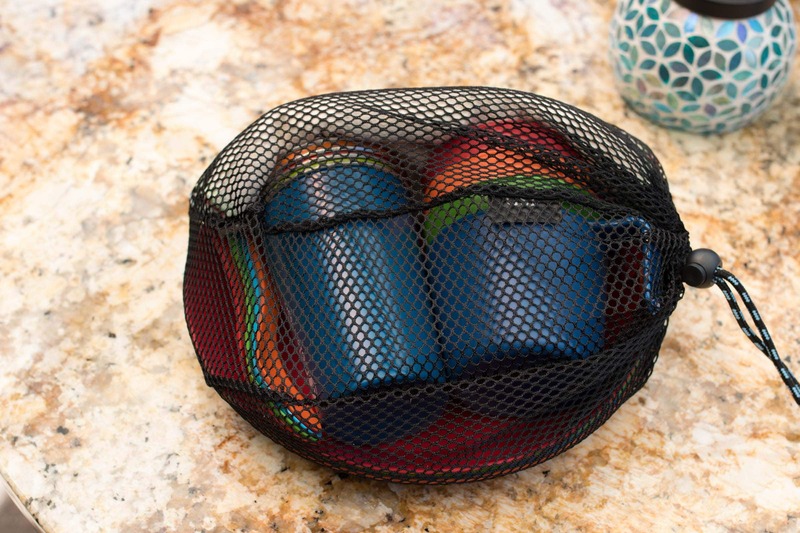 You kind of want things to air dry a little and be able to wash the storage bag. 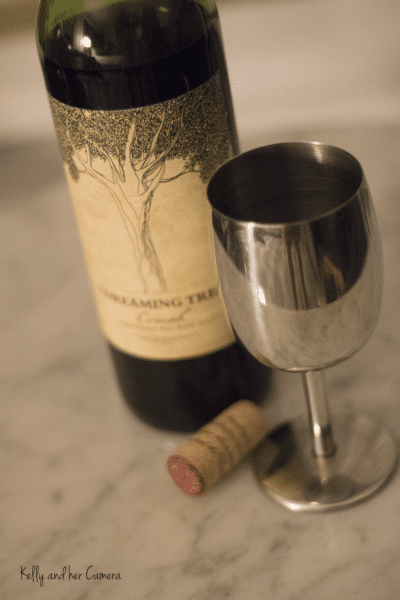 I also found an awesome stemless SS cup at Pier One Imports! I bought 2 I love them so much!! 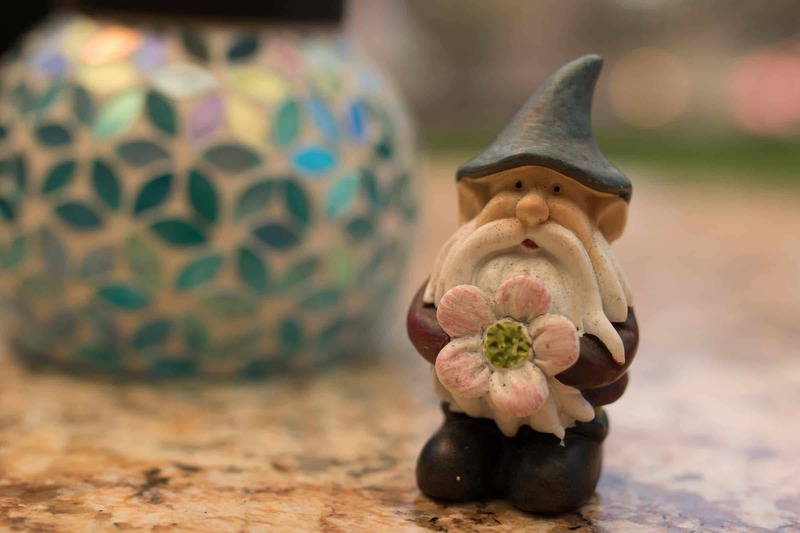 I’ve seriously been searching for the perfect travel gnome for so many years (my husband has even written poems about the quest). I found him last summer. He is so excited to travel with us, but he doesn’t have a name!! ← Previous Post | Hello World!